In the last month I have worked with a number of students who have teetered on the edge of making hugely expensive mistakes. One student was about to accept $90K in loans to attend a prominent art school and the other is still considering taking out $30K per year in loans to attend an out of state college. If you are going to borrow $150,000 to do anything, you better darn well know what you’re investing in. It’s one thing if you have done extensive research and found the best premed program in the country, or want to attend a specialized architecture program, but if you are off to college and taking out this much money, for no substantial reason, than I highly encourage you to stop and think. Just to put this into perspective taking out hefty loans can amount to anywhere from $400-$1,000 in monthly payments that must be made right after graduating from college. I just learned that the Stafford Loan and Perkins Loan no longer extend a 6 month grace period to borrowers. No. Fun! The majority of students attending Austin College and Pomona College graduate within 4 years, with only 13% of students at CSUN graduating in 4 years. Most students don’t even consider this, but when you’re looking at cost of attendance, time to graduation can make a huge difference. You might be quick to assume that CSUN is the cheapest option. However, if it takes the average student 6 years to graduate, a bachelor’s degree at CSUN actually costs, $153,132 with Pomona coming in at $235,320 and Austin College costing $184,388. It’s still looking like CSUN makes the most financial sense, but let’s consider some other key factors. The second most important factor to consider in picking the right college is whether the school meets full financial need, and whether that “need” is met with free money like grants and scholarships versus loans. You would be surprised to know that private liberal arts colleges can be quite generous with need-based aid. Let’s compare some figures using data from Collegeboard/BigFuture. CSUN meets 100% of its students’ financial need. 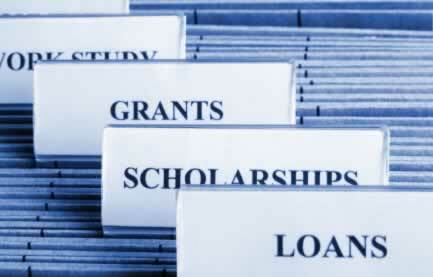 The average need-based scholarship or grant award for CSUN was $10,570. Austin College also meets 100% of its students’ financial need and has an average need-based scholarship of $23,205. Finally, Pomona College meets 100% need and doles out an average of $38,475 in need-based scholarships per year. If we deduct the need-based aid for each school, CSUN is actually $89,712, Austin College is $91,568, and Pomona College is $81,420. This is not accounting for other types of aid that a school might distribute such as merit-based aid, but it’s interesting to see that just considering need-based aid, the cheapest school (Pomona College) boasts one of the highest sticker prices and happens to be one of the most prestigious private colleges in the nation. Your next step would be to click on the school of choice to see majors offered within the WUE program. Some schools will automatically screen your application for WUE eligibility, and other schools require that you complete the application process through WUE, so do your research. You can see that Pomona College places significant weight on rigor of coursework and GPA and that the average SAT score was a 1400 and GPA was a 4.2. I never discourage students from applying to schools because of the numbers, but where the figures do matter is when you’re trying to access merit-based aid (which Pomona College does not grant). In this case, you obviously want to apply to schools where your academic stats rise above other students, thus opening you up to more merit-based scholarships. Considering that you spend a chunk of your college life in lecture halls, conversing with professors and students, than isn’t it worth getting some idea of how professors teach. Ratemyprofessor.com is a great way to hear directly from students about their experiences with professors at a particular college. Collegeprowler.com is also a great site for reading student reviews and chatting with students about everything from professors and facilities, to the dating life on campus. I know this is total information overload, but as you can see, a little research can save you a ton of money. 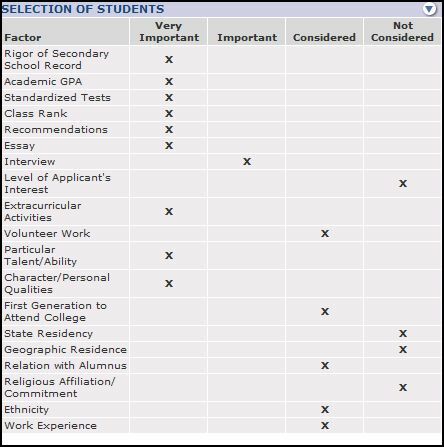 If you found this helpful and you want more information on applying to colleges strategically than find out more about my summer workshops. They will take place in June and July and fill up pretty quickly. 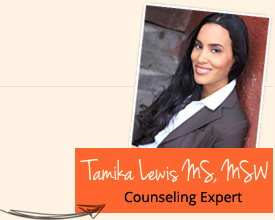 Send an email to tamika@nextgenerationgraduate.com if you’d like to reserve a spot now.